I’d like to call into question the traditional definition of manliness. You know what I’m talking about. 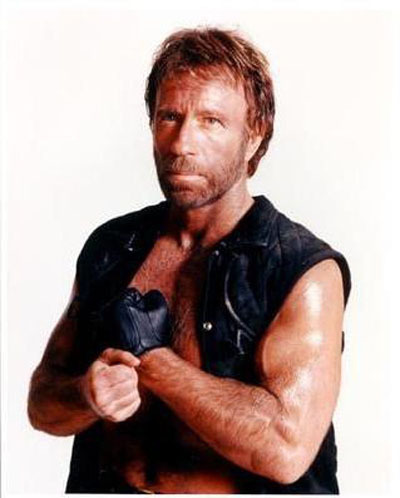 Our stereotypical manly man, the alpha male, the pinnacle of evolution is often represented like this. Behold! Manliness embodied. Among our top criteria are biceps the size of boulders, the ability to grow impressive facial hair, and the “don’t take any crap” attitude. It helps to wear an open shirt (or no shirt at all, for that matter). 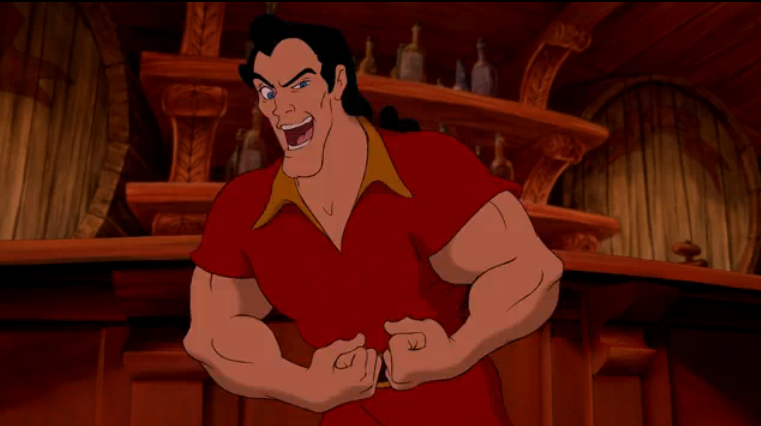 The Gaston song pretty much sums it up: just be a square jawed, cleft chinned, muscular, brawler, who spits far, bites hard, wields a gun, eats five dozens eggs, and has every last inch of him covered with hair. I’ve got a different vision of manliness, one that carries attributes like courage, patience, determination, perseverance, and humility. A true man is principled and has the courage to stand alone, if necessary, for what they believe. If I were to post pictures of these manly men, you would not recognize them. They are the good Samaritans, the Little Ships of Dunkirk, the unsung heroes whose successes often go unheralded, known only to those whose lives they has touched. They choose step out of the limelight. They don’t spike the football. Should they be our role models, our communities would be a little bit safer, our schools a little bit better, our families a little bit stronger. And that would be a little bit nicer.